Mike and Kathy have been gardening for a few years now and have many interests. Ask Kathy "What is your favorite flower?" and she will always reply "What is in bloom now". 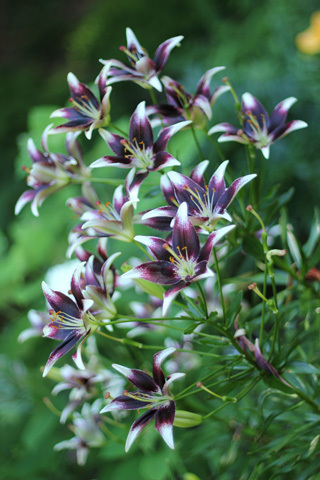 Kathy's main expertise is with perennials, especially daylilies and irises. Mike's main interest is hostas but he is broadening his scope weekly. If you have a question for us we would be delighted to respond. If we do not know the answer we are sure that we will know somebody who does. We look forward to hearing from you.